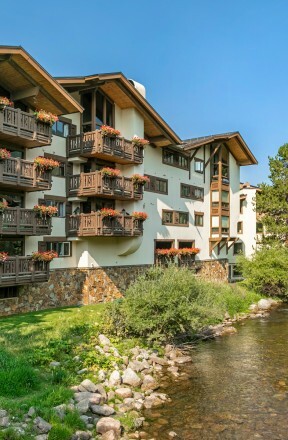 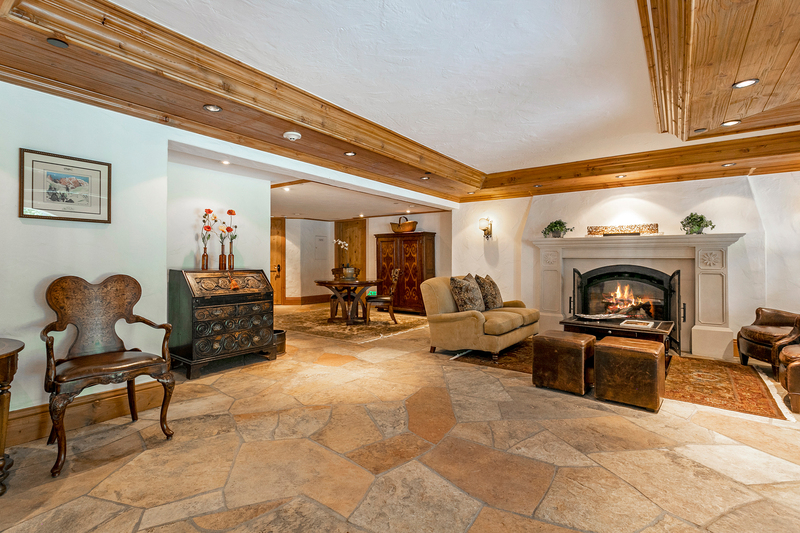 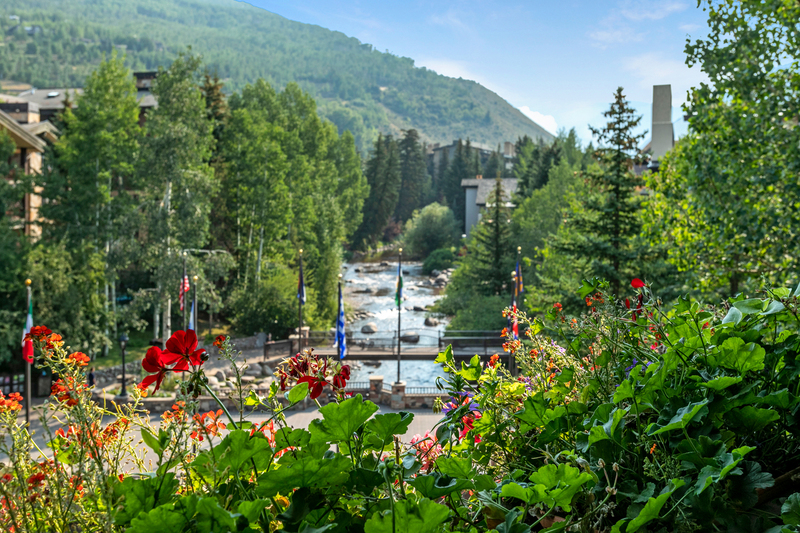 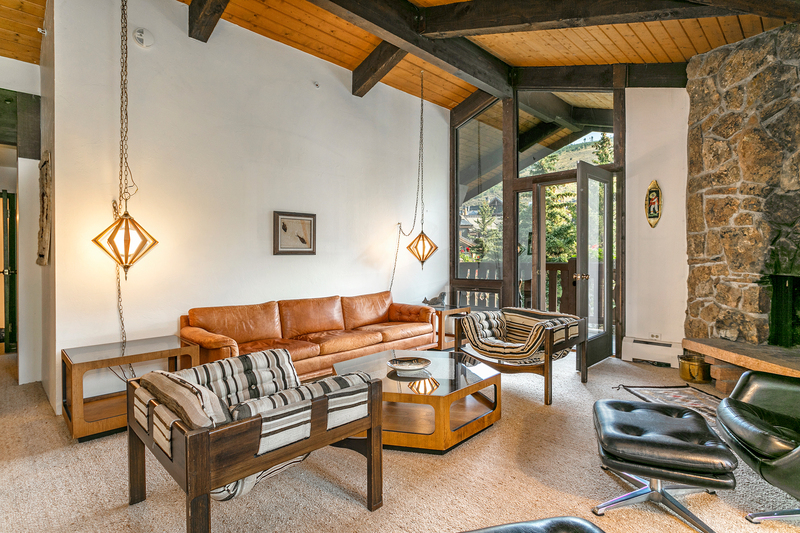 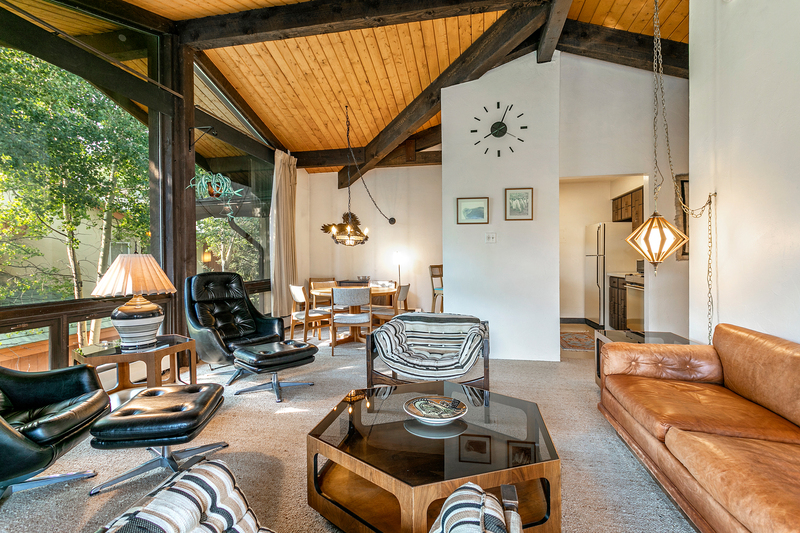 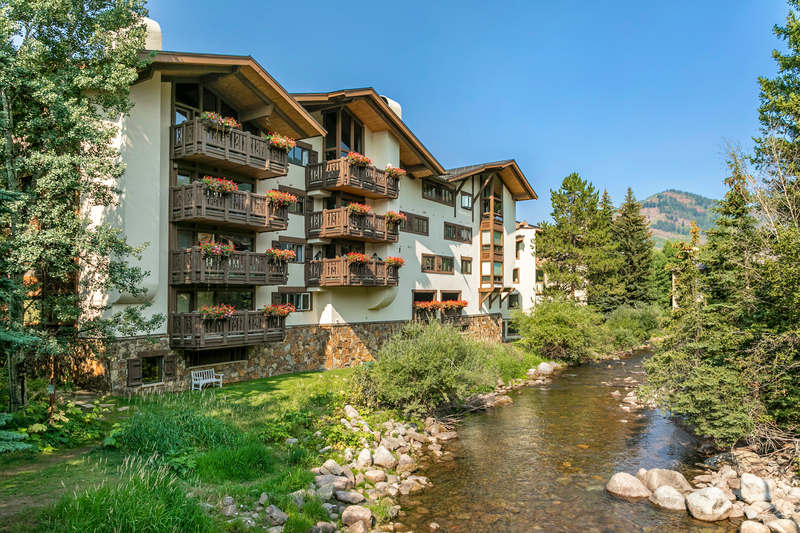 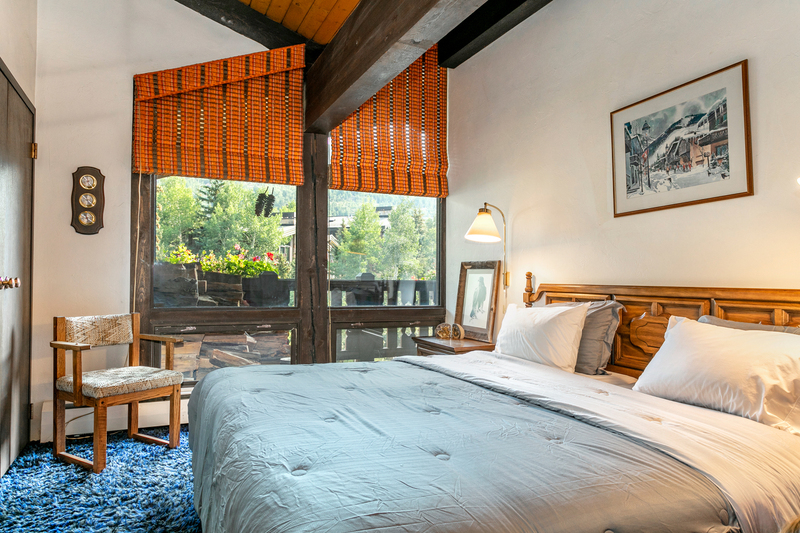 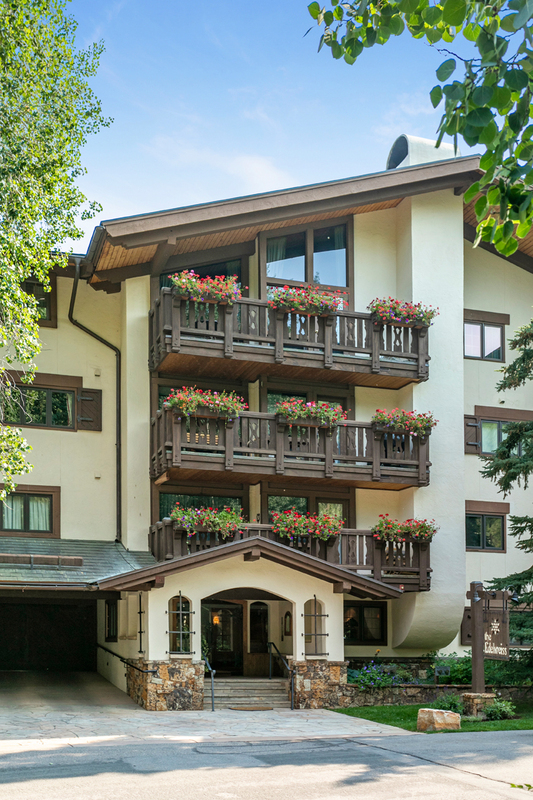 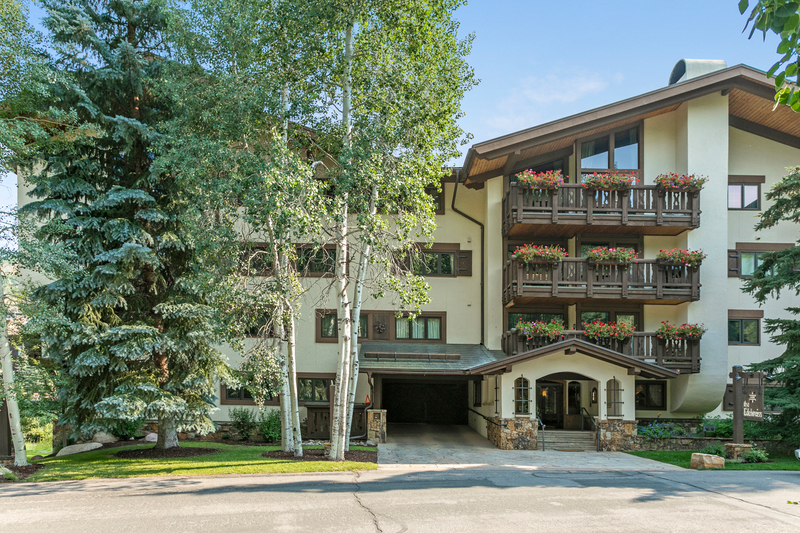 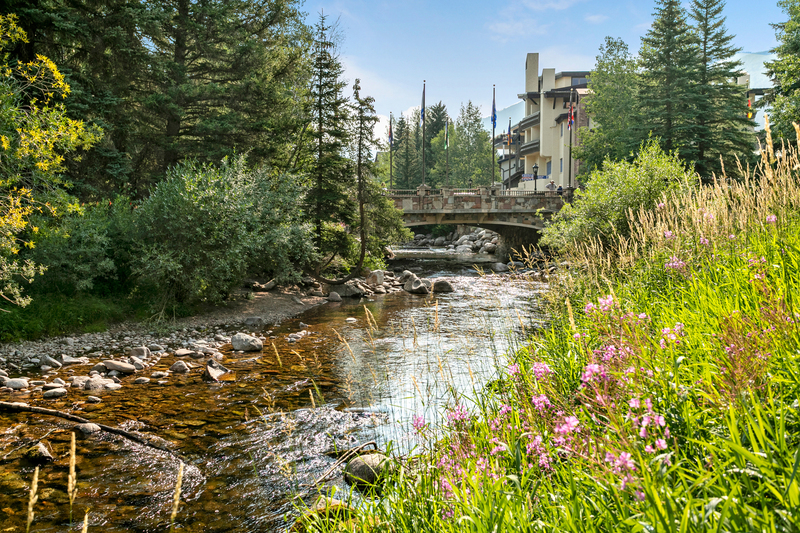 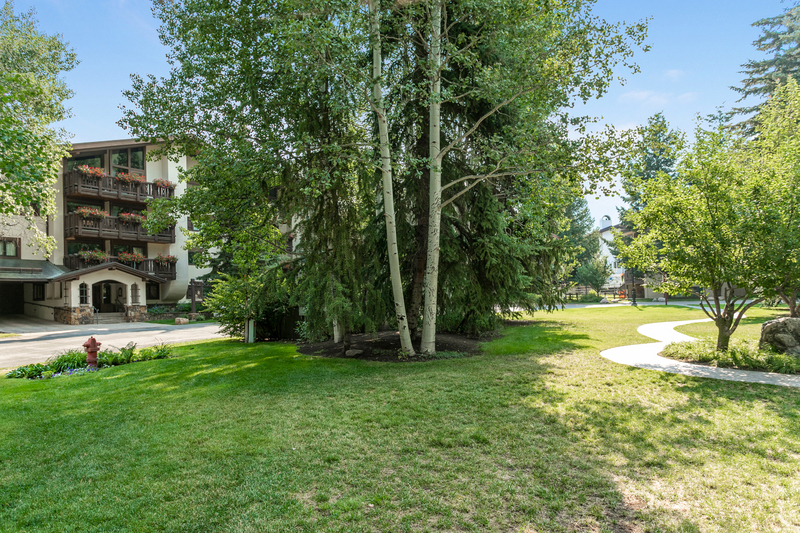 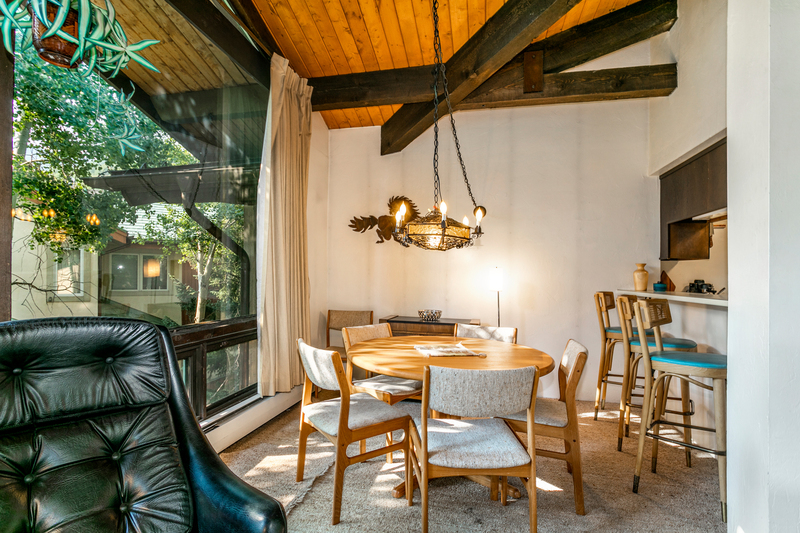 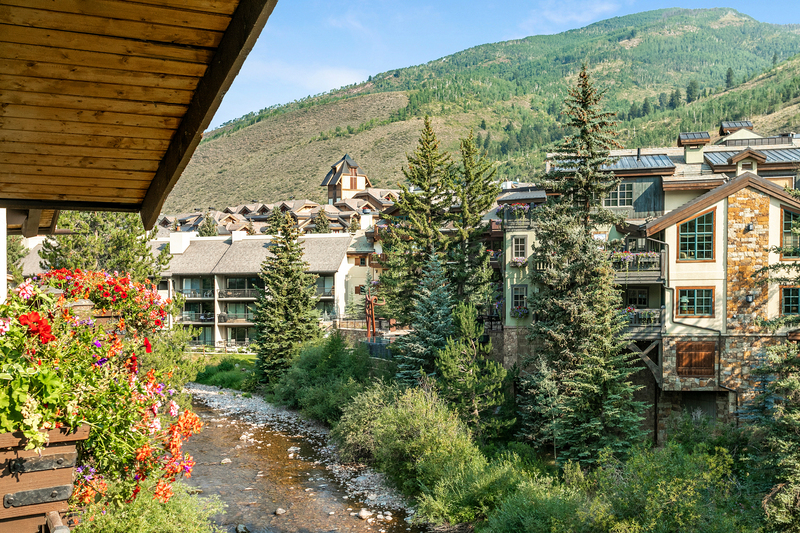 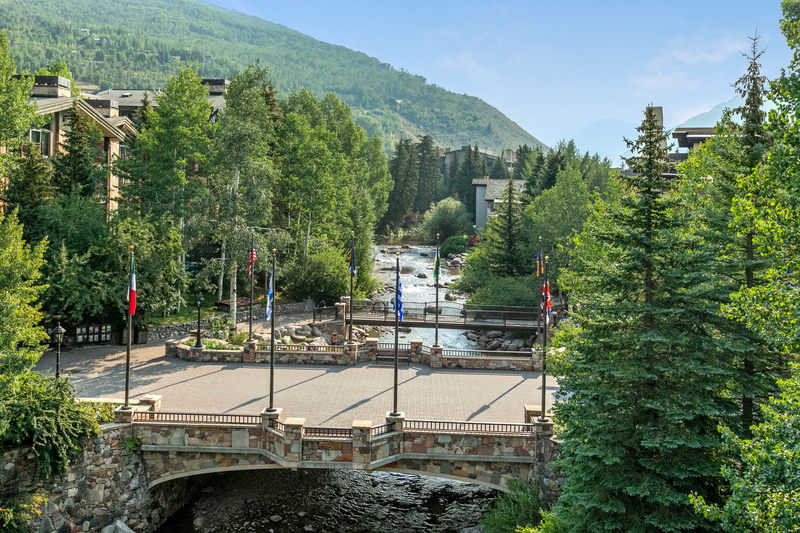 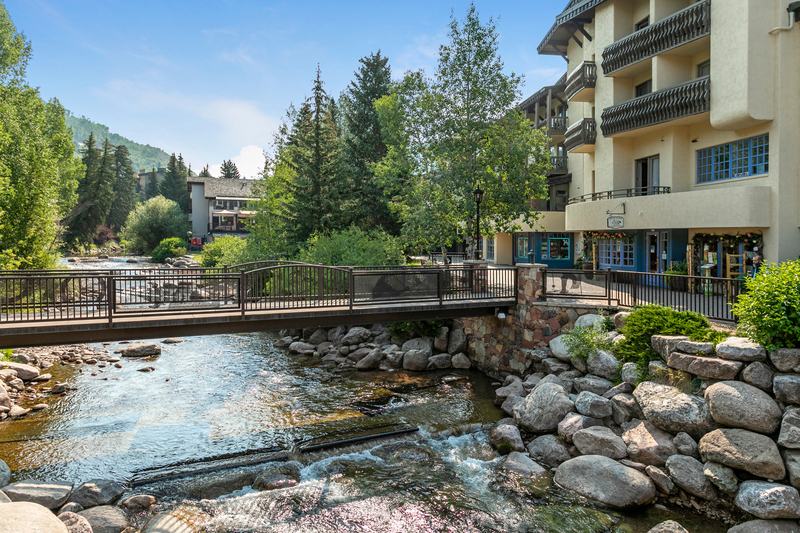 This penthouse is located directly in the heart of Vail Village at the epicenter of all of Vail's activities, shops, restaurants and events. 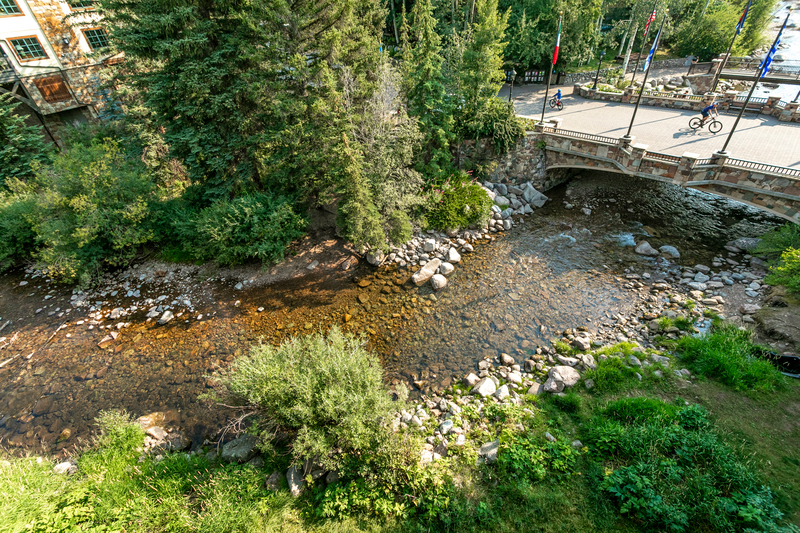 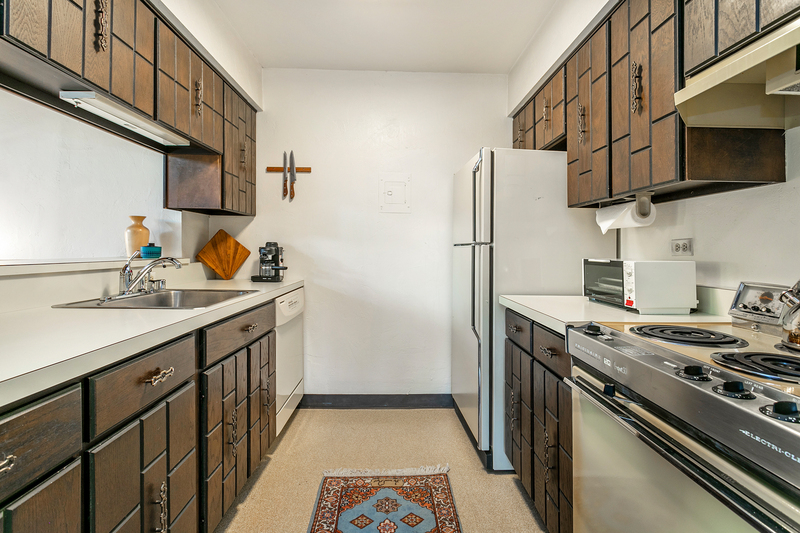 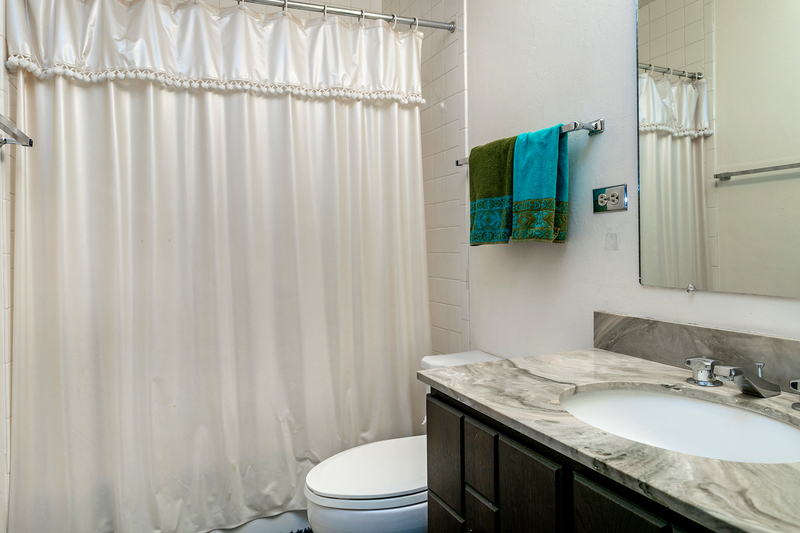 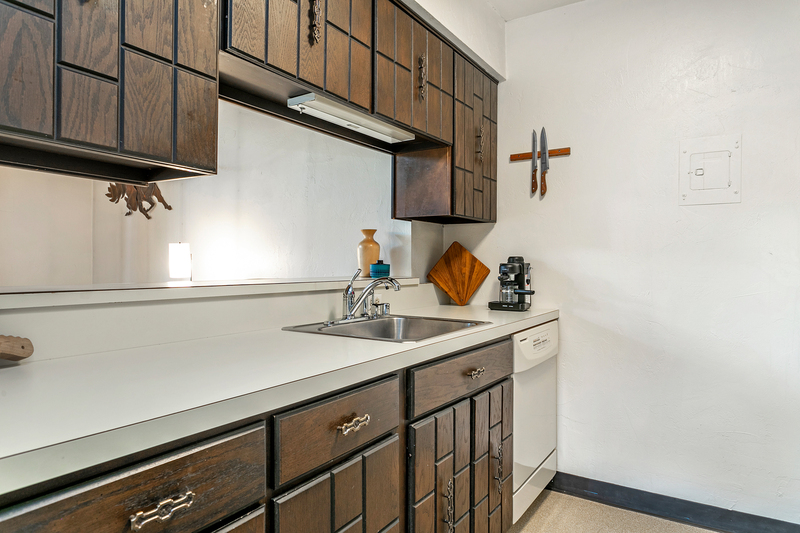 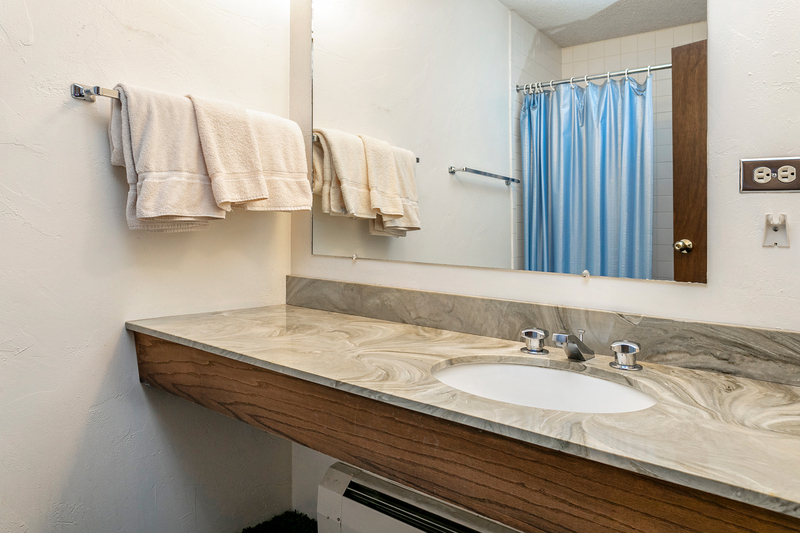 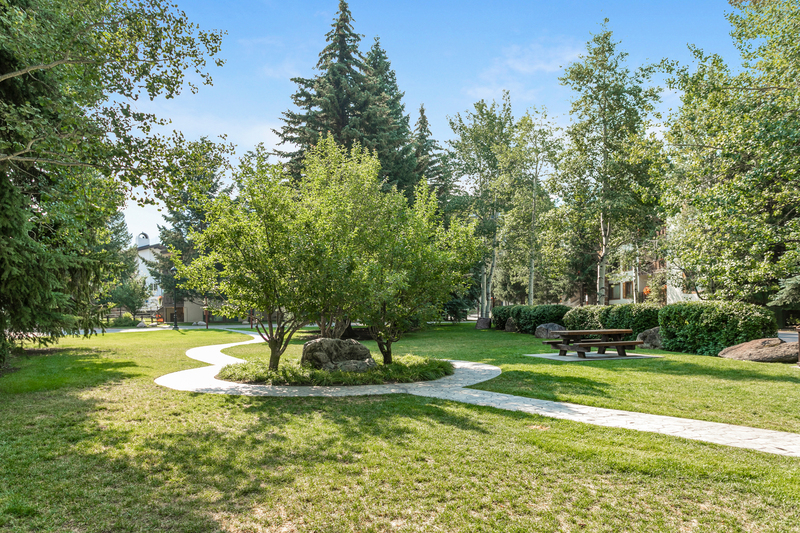 Perfectly situated over Gore Creek this premium corner unit has enviable and direct views of Gore Range. 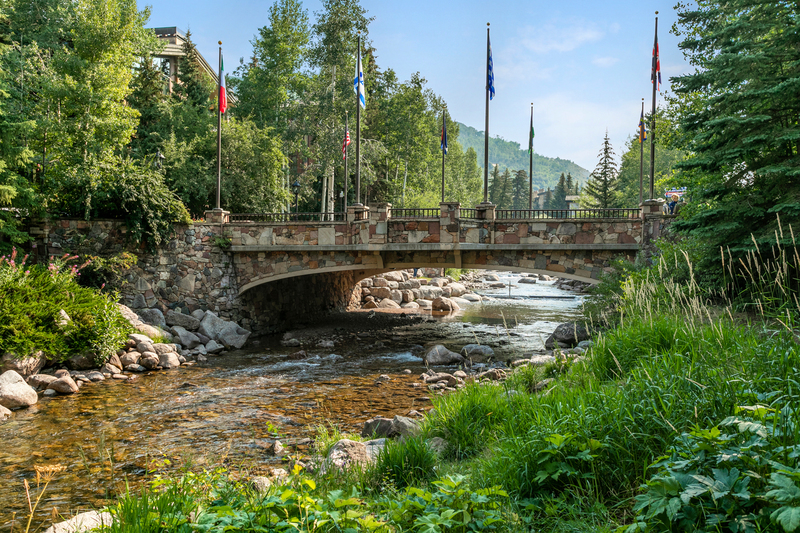 If ever there was the perfect place for the postcard photo of Vail— this is it. 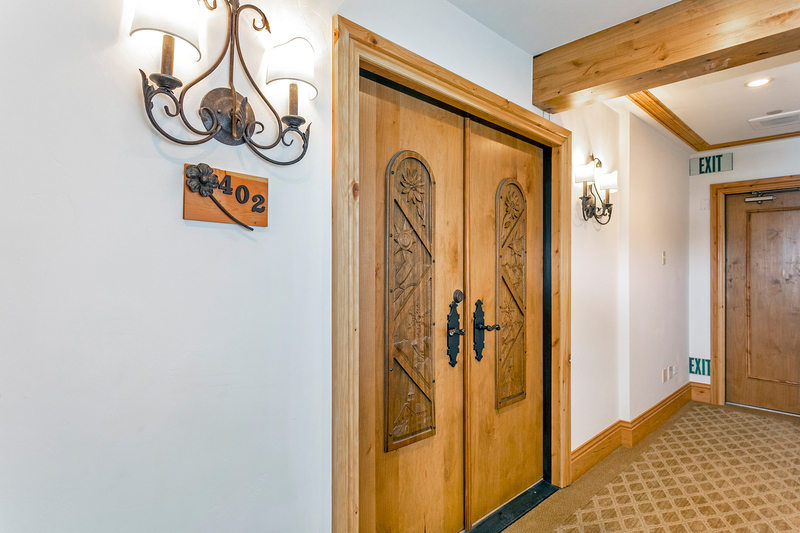 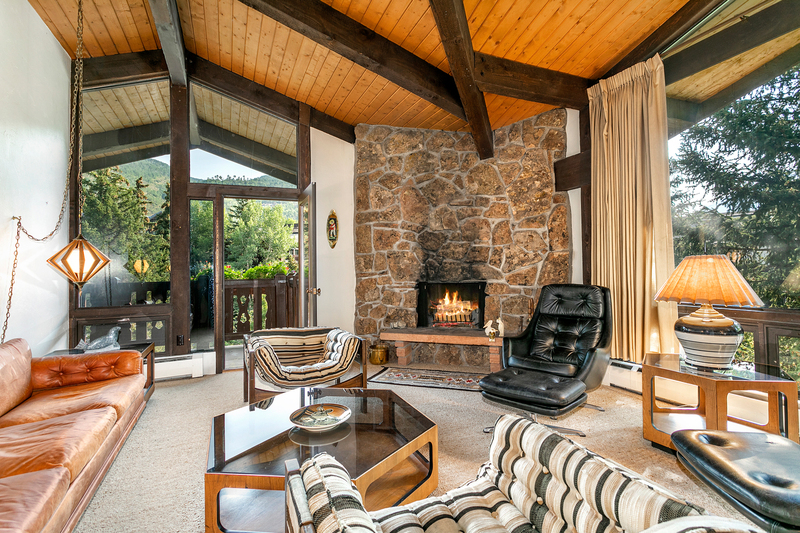 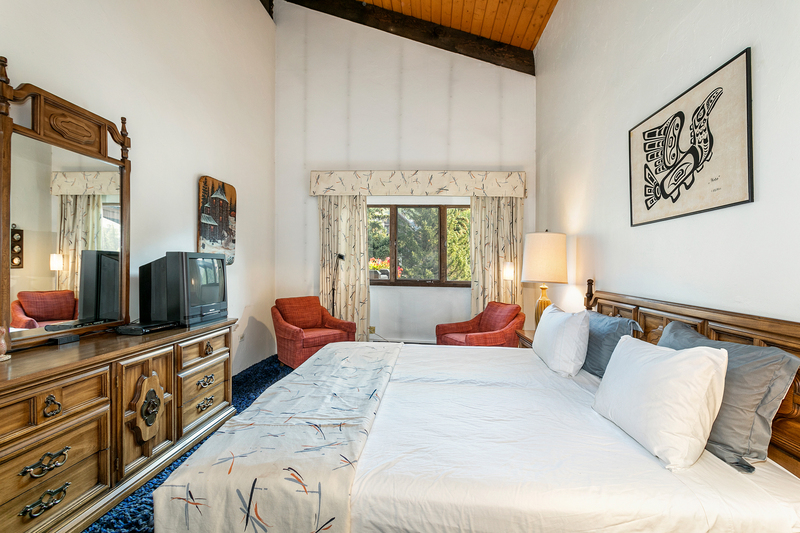 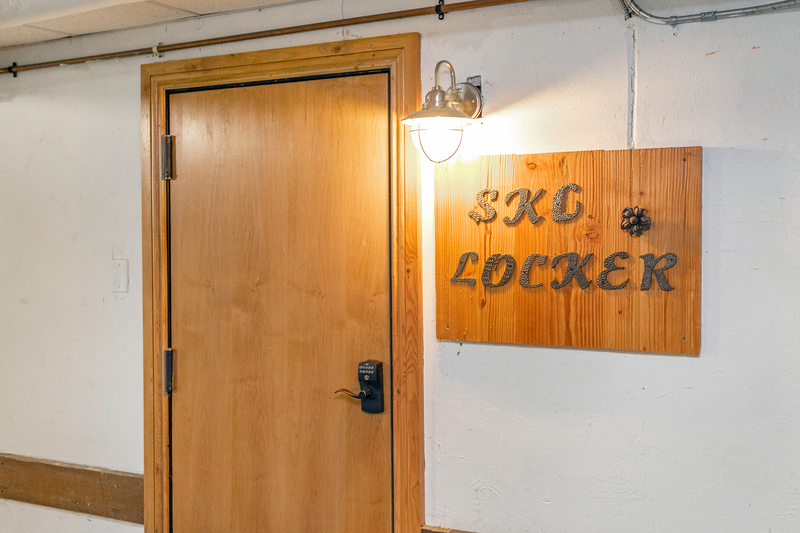 This prime village location comes with two assigned parking spaces in the covered garage and a ski locker with boot dryers. 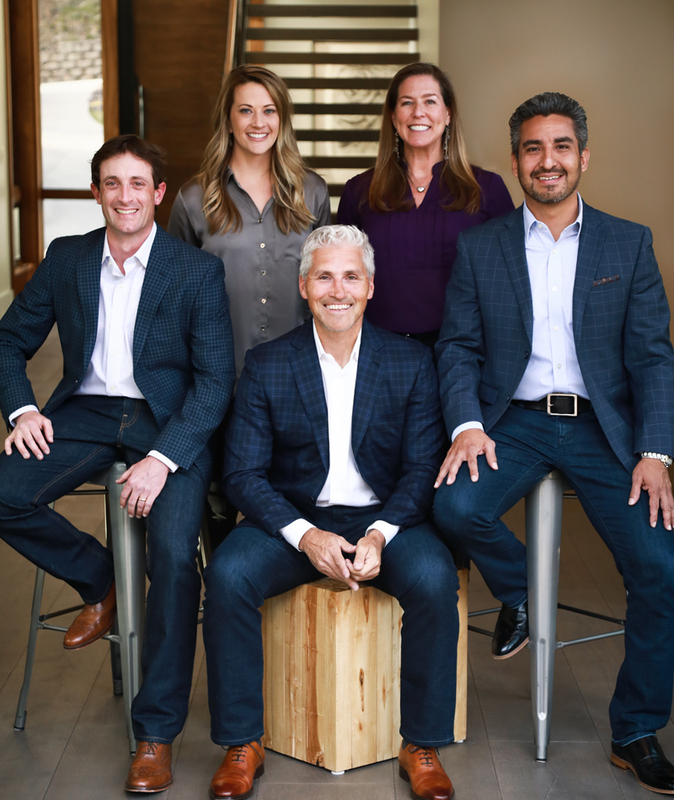 * Seller will not be reviewing or considering offers for response for a minimum of 30 days from listing date; Seller, at Seller’s sole discretion, reserves the right to respond or not respond, and to accept or reject any and all offers; Seller, at Seller’s sole discretion, reserves the right to negotiate with one or more Buyer’s at the same time in the case of multiple offers; and in light of above, any offer made should provide Seller with at least three (3) business days for response.